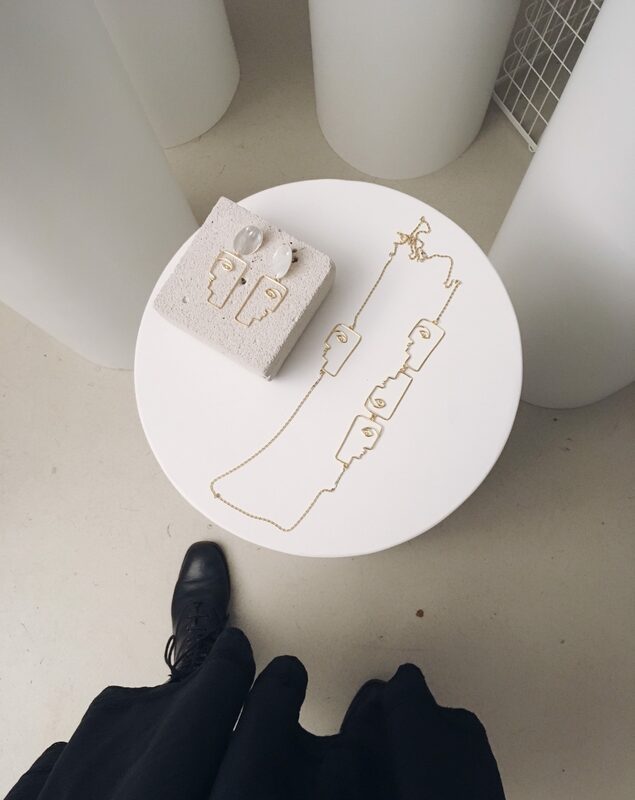 Just recently we told you about Neue Botschaft Hamburg, the Hamburg based presssdays for local and mostly fair if not even eco-fair fashion organized by Melodie Michelberger PR. Why we took you along the pictures we took the beginning of the year in October? Well for one, because we did enjoy recovering our favorite posts from the archives while launching the new Online Mag. And then, of course, because the AW17/18 collections are just dropping in! (Have a look at our favorites here.) 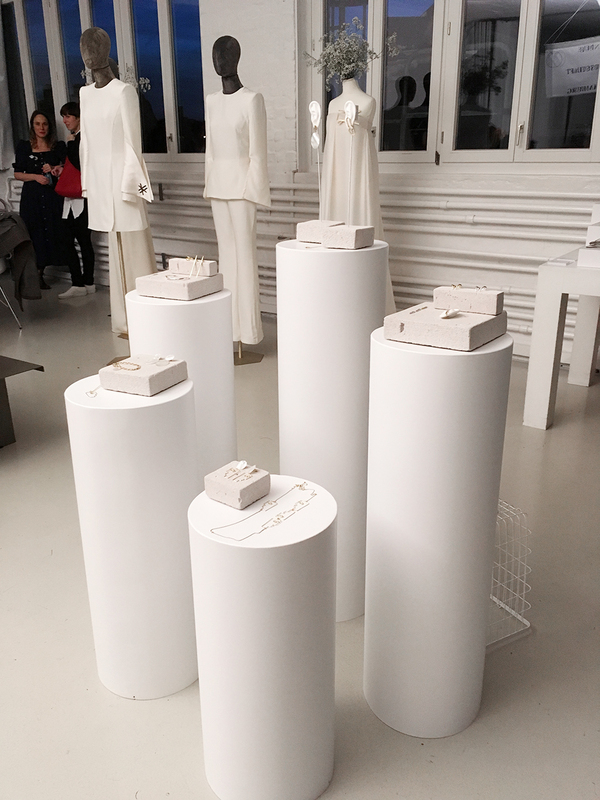 Meanwhile, a new round of press days is going on… which, right in the middle of october, take us straight into Spring/Summer 2018. May we present you what we have been stumbling upon during the past days in Hamburg at Neue Botschaft and in Berlin at Kern Kommunikation? We are talking Fair Fashion and Eco Fashion, of course. Find JAN N JUNE in our Fair Fashion Guide. And have a peek at the Lookbook above! 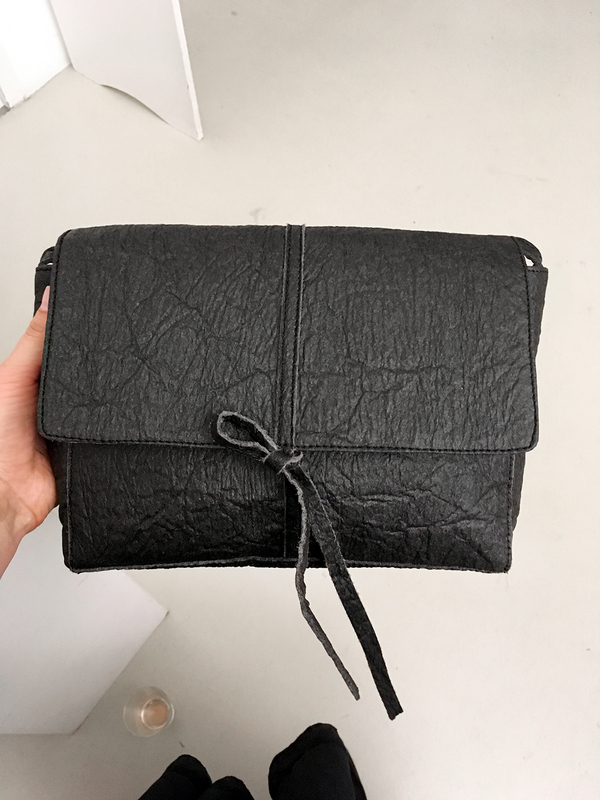 The wonderful Sandra, founder behind the eco-fair shoe and accessories label NINE TO FIVE does surprise us every time we see what she has been up to at her studio… could you have guessed that naturally tanned leather would look so avantgardistic? We couldn’t. Until we just recently stopped by at her showroom to borrow a pair of heels for our launch evening falling in love with everything which bears the name tag »spring/summer 2018«. A beautiful bright red meets all kinds of mettalics. 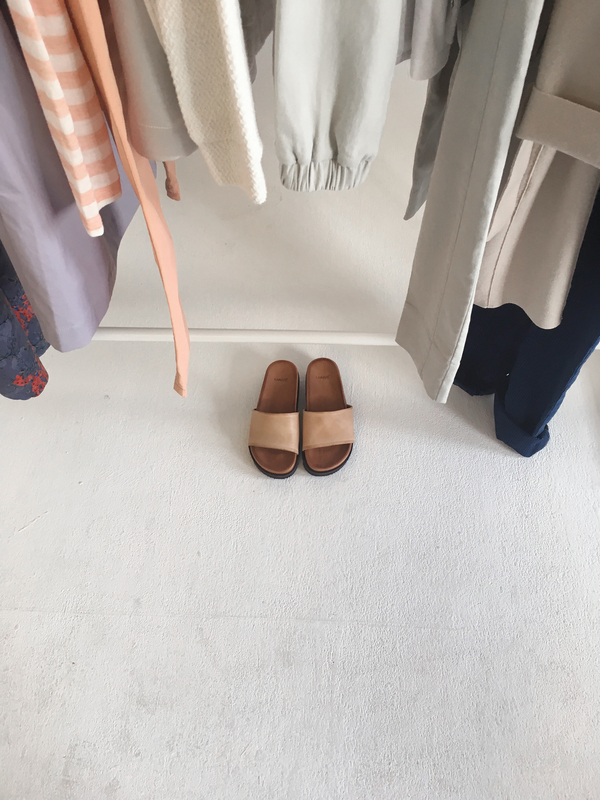 And then there are these mules and slides to die for… and, not to forget: finally some vegan alternatives made from the »pineapple leather« Piñatex! Find NINE TO FIVE in our Fair Fashion Guide. And have a peek at the Lookbook above! 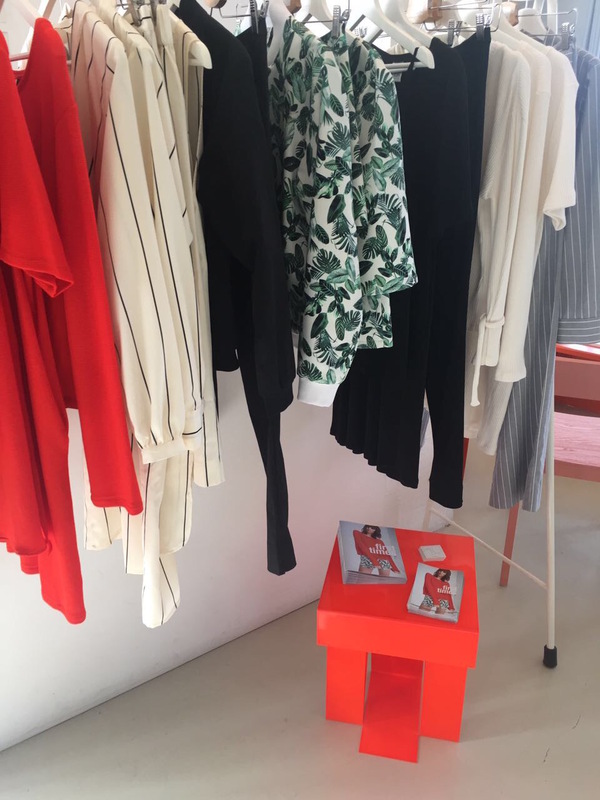 You could spot the Hamburg based label Black Velvet Circus during our last Pressdays Tour already, when we fell in love with the Self-Love collection. We recently told you about some of the first pieces dropping into the stores, too. Well, and just recently we developed a little crush on the working-blue onepiece as you can tell. We are looking forward what Tanja Glissman, the woman behind the label, will be up to next. We first stumbled upon the beautiful works by Nina Kastens whenever she teamed up with her neighbors from JAN N JUNE to open a three-day pop up shop in Hamburg. Ever since we have had an eye on what she is up to… needless to say we immediately fell in love with her faces collection. You can find them in store already! 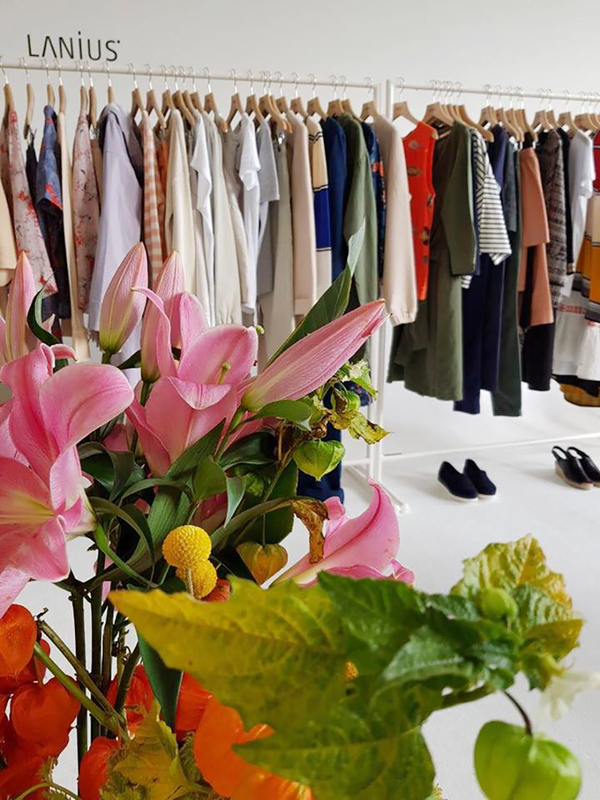 We can’t really believe it neither… but: we have somehow never made it to Berlin press days in sense of looking for Fair Fashion treasures, so far. Well, this year Anna stopped by at Kern Kommunikation and Showroom real quick. 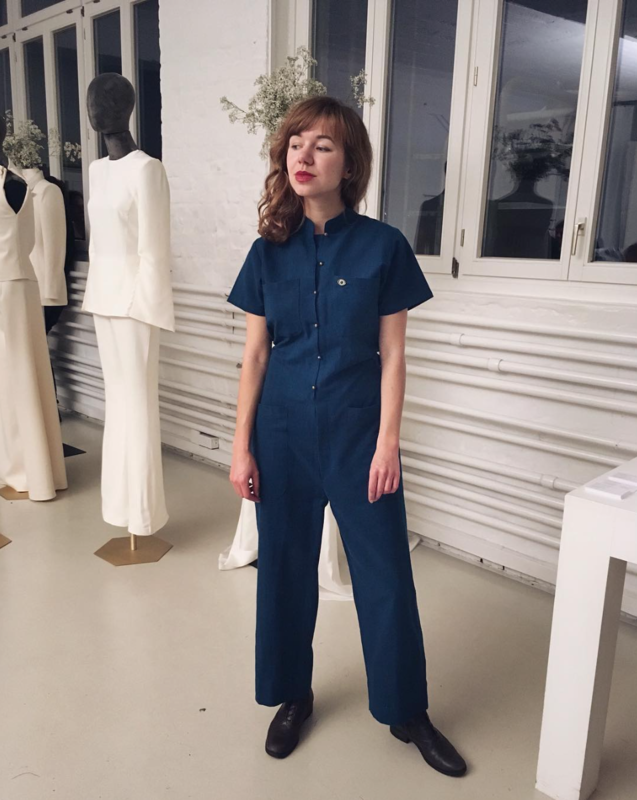 Finding a minute or two to try on the beautiful pieced of clothing we had been spotting at LANIUS during the Greenshowroom in Berlin already, falling in love with Elsien Gringhuis again and chatting with the dearest Fair Fashion crowd. 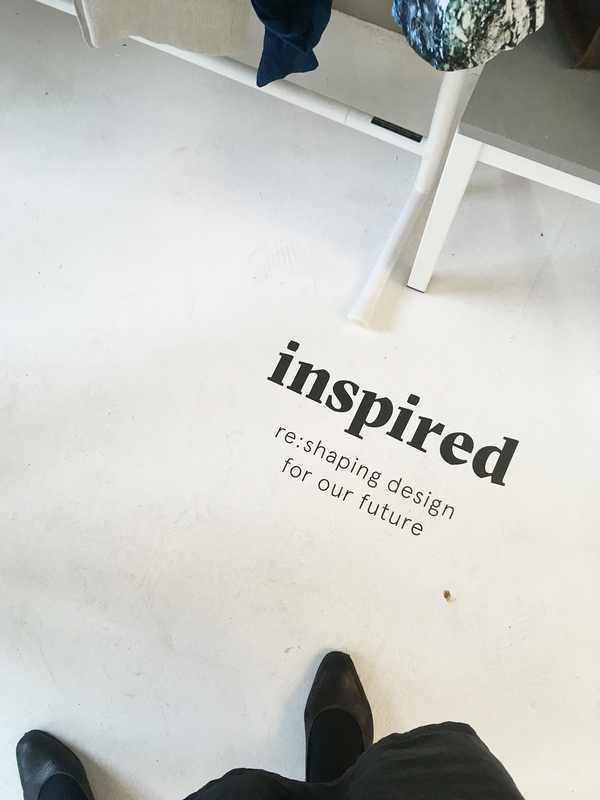 What inspired us most? 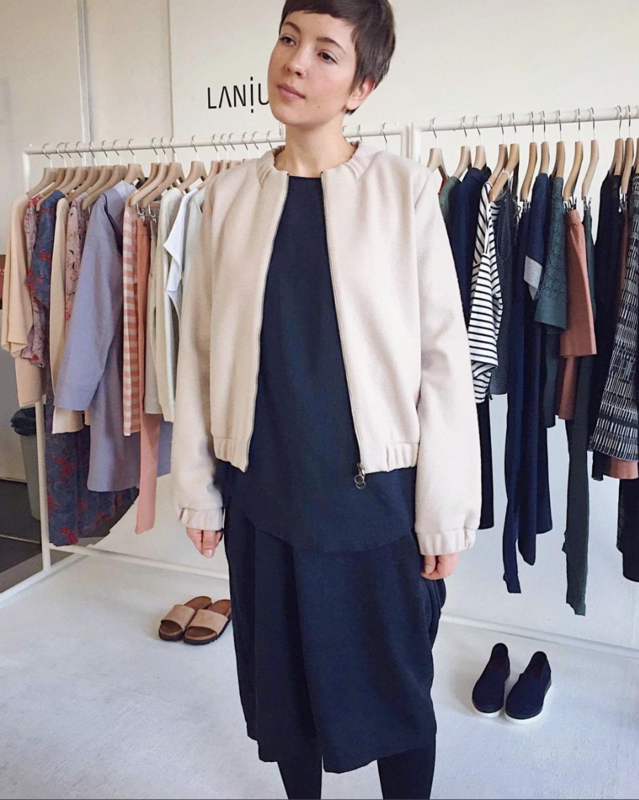 You probably have heard of Cologne based eco-fair fashion label LANIUS already, and may even spotted some of their garments on our Blog during the past year. To be true: A single picture will never grasp the quality of the garments – so take a closer look at LANIUS whenever possible. Only your own eyes and hands can really understand what it feels wearing that blouson entirely made of wool! Find LANIUS in our Fair Fashion Guide. And have a peek at the Lookbook above! We have had an eye on Netherland based Elsien Gruinghuis for a while now… but somehow never managed to quickly throw over one of her designs so far. At Kern Kommunikation I took the time, and as you may have guessed already they hold what they promise. Every single piece will be produced on demand. And is made of the most beautiful textiles, spiced with a few extravagant prints since last season. Find Elsien Gringhuis in our Fair Fashion Guide. And have a peek at the Lookbook above!